Apple is closing two of its stores in Dallas in an apparent bid to ward off litigation from patent trolls. The stores closing on April 12th will supposedly make it easier for Apple to resist being pulled into Eastern District courtrooms in patent cases. The move follows a milestone 2017 Supreme Court ruling that tightens up rules against forum shopping, meaning The Eastern District in which the stores are located, is effected. It was once known for its extremely patent-friendly judges, as the law allowed a plaintiff based there to sue defendants if they had even tenuous connections to the district. But the Supreme Court’s 2017 TC Heartland decision now states a defendant can only be sued in a district where it resides or has a regular and established place of business. Apple’s two stores in the Eastern District could fall under those terms for patent-law purposes. So continuing to operate the stores makes it easier for patent plaintiffs to sue Apple in the Eastern District. 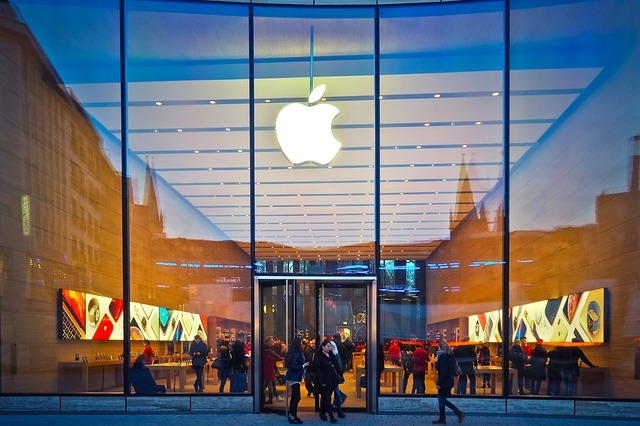 Apple will open a new store in the Dallas Galleria, just across the border in the Northern District of Texas.